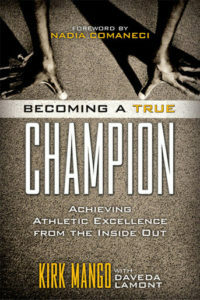 Winning, in its simplest form, is what all athletes want to do―they want to win. The sheer nature of competitive sports being competitive brings forth these winning aspirations; it’s simply part of the “game.” If this was not the case, then.. Does Your Young Athlete Get it? Does Talent Make the Athlete?